Over the past several weeks, I’ve sat in on a number of interesting webinars on sales productivity. Inevitably the focus is on tools the sales manager can use to monitor their teams, track performance and improve effectiveness. 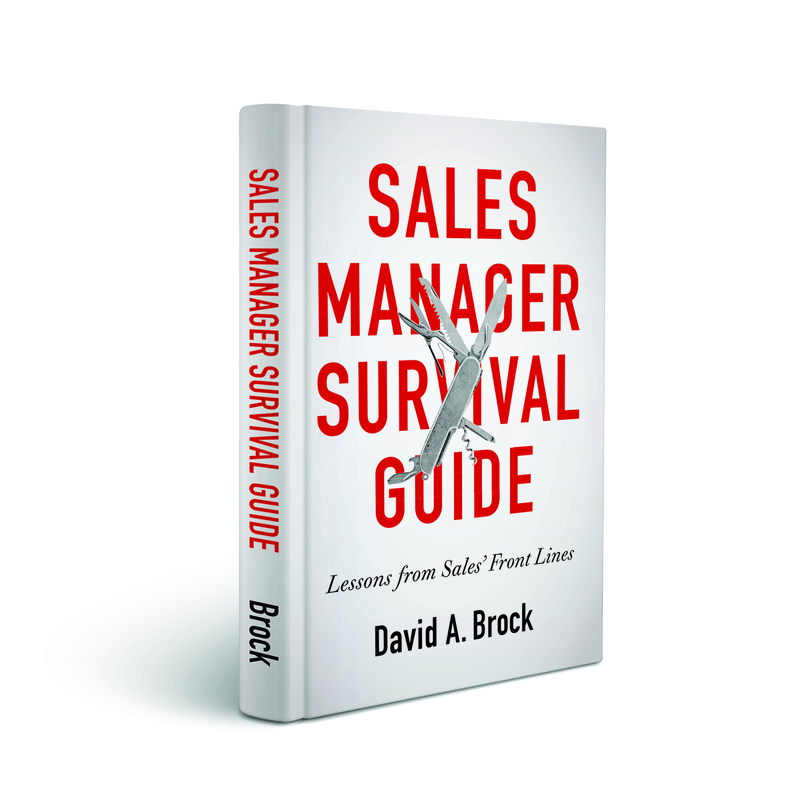 Whether it is a new Sales 2.0 tool or using CRM, the focus is on sales managers. While I think this is terrific, where is the Sales Person in the discussion? Don’t get me wrong, key aspects of the manager’s job is to track performance, coach for improvement, and manage the business. But I think we miss a major opportunity by not focusing on the sales professional. 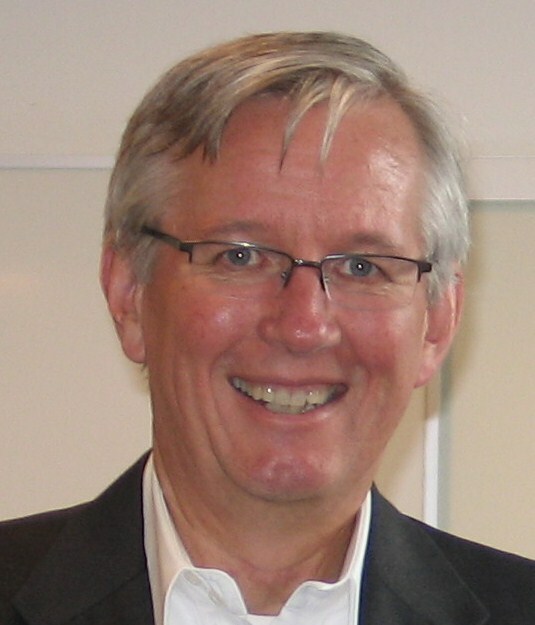 Every sales professional needs to have personal metrics, by which they measure their progress. The metrics aren’t necessarily different from what a manager looks at, but each sales person should monitor a few key metrics against which to track their own performance. Each sales person should be able to evaluate their own performance, looking for ways to improve. Sales managers, don’t keep the metrics to yourselves. Help each person in your organization internalize them, there maey be a different set of metrics that each person may need to look at. Help each person understand how to track their own performance. Let them leverage the tools for their own benefit. Sales process metrics aren’t just for the sales manager, they are for the sales professional. How do you measure your performance? I’d be interested in hearing from sales professionals on the key measures used for tracking personal performance (other than quota or revenue attainment). Dave, you make an excellent point. (I know you asked for feedback from salespeople – sorry for jumping in!) I am a huge fan of everyone from Reps -> Sales Mgmt -> Snr. Execs sharing and viewing the same metrics. By examining personal trending and comparing themselves to other Reps, there’s a lot to be learned. Just my $.02. Matt, thanks for the great suggestions! I absolutely agree. I’m amazed by the fact that we tend to talk about performance metrics, but focus only on management and not on how sales professionals can leverage metrics for their own improvement. Every high performer I know always does this! I would agree with your comments- the world of sales is becoming heavily weighted towards metrics which are only there for management to track and manage. 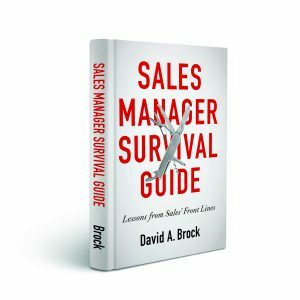 More focus should be put on the sales person- and not about fitting them into a mold (which is what the management checks and balances tend to do). Everyone operates on different levels and has different strengths- and not all of those can be tracked and measured. I would also add to that…what about the client? Where is he/she in the equation? It is all very skewed towards management! Trip” Thanks for your comments. Managers need to coach their people, helping each sales professional develop a personal dashboard, by which they measure their own effectiveness. Without this, it is difficult for individuals to develop a personal plan for continous improvement. Is there an innate presumption that sales people can consistently set and achieve their own personal goals not to mention having their own marketing and sales actions plans? What I know to be true from my 25 plus years in sales, written goal and plans are the origins for the metrics you mentioned. There are still far too many in sales playing Captain Wing It with spray your actions all over the place and pray something will stick. Great comment Leanne, Not having written goals enables us to fool ourselves. We tend to react and go whatever direction day to day pressure push us toward. We all need to establish and commit to written goals.